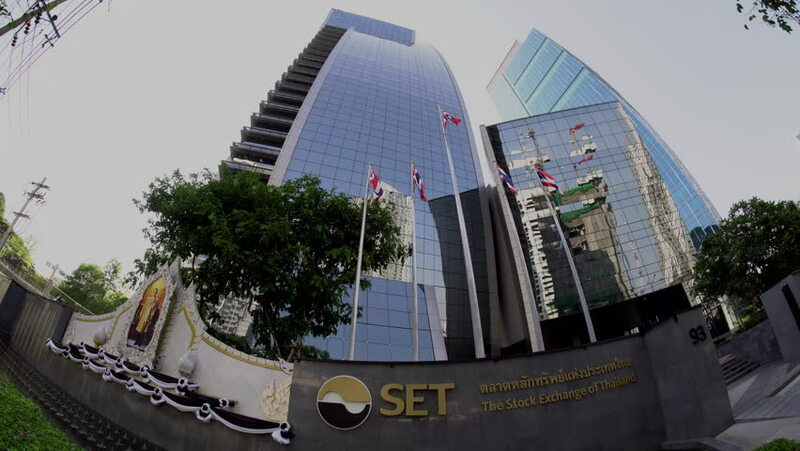 Following the success of XT Ekkamai, Sansiri will be following up with the next project in the XT series. XT Huai Khwang. Located just 2 minutes walk away from Huai Khwang MRT. In this video, we talk about the location of XT Huai Khwang and the potential of this development. 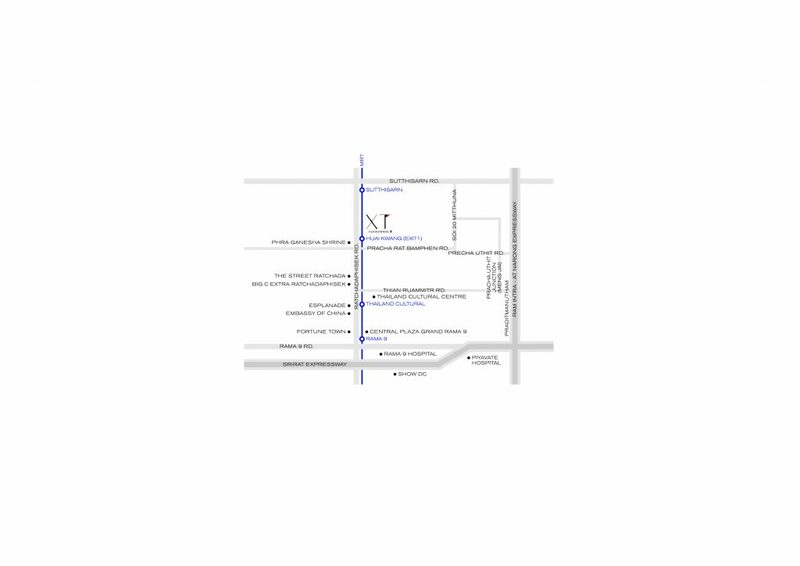 XT Huai Khwang is located within 2 minutes walk to Huai Khwang MRT. This is 1 of the stations along the Blue Line operated by Mass Rapid Transit Authority of Thailand. Let us take a look at how convenient staying at Huai Khwang is. 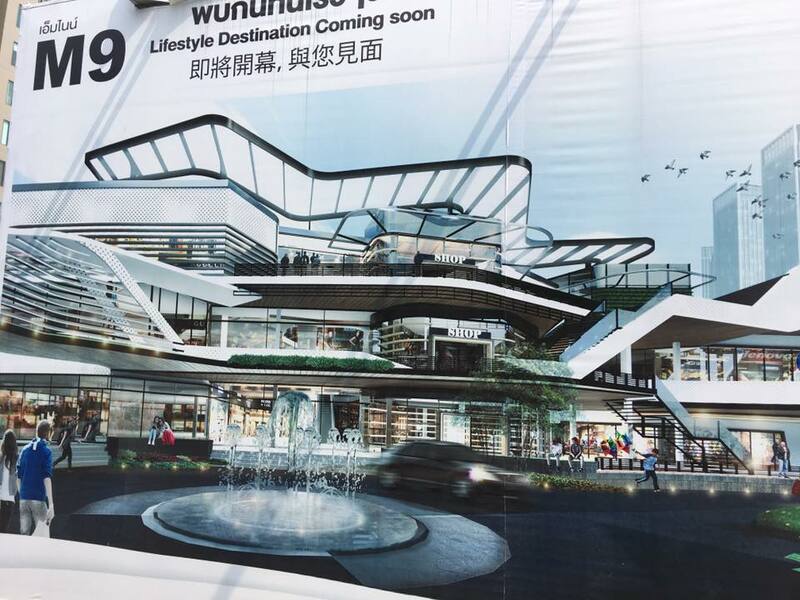 Right at the doorstep of XT Huai Khwang, a community mall called M9 is being constructed. I think all your basic needs can be met here. And if that is not enough to satisfy the shopaholic in you, there are more choices. Esplanade Mall, next to Thailand Cultural Center MRT. 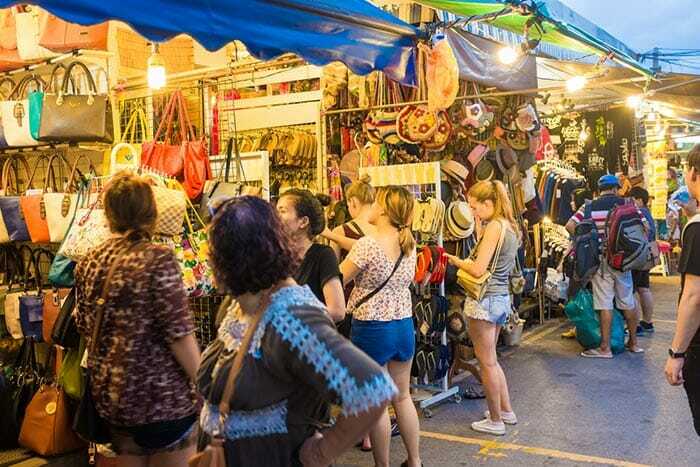 The famous Rot Fai night market located right behind Esplanade Mall. 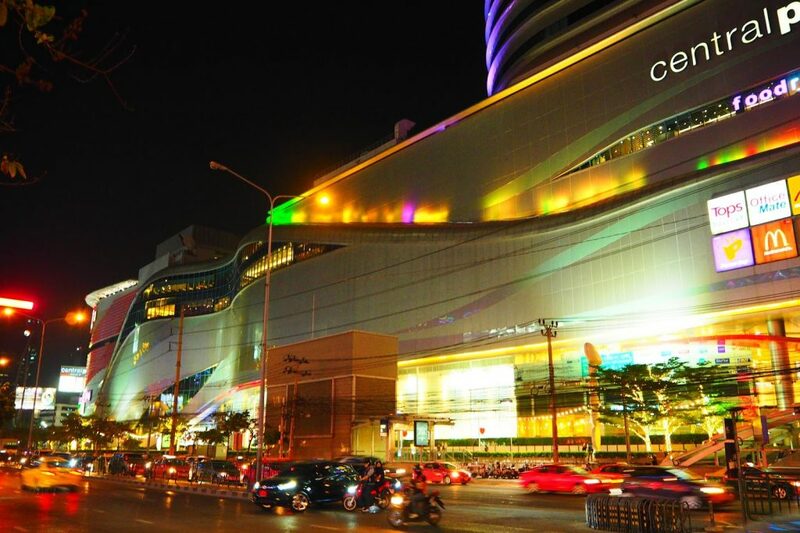 Central Plaza Grand Rama 9. This is a big one. Located 2 stations away at Rama 9. 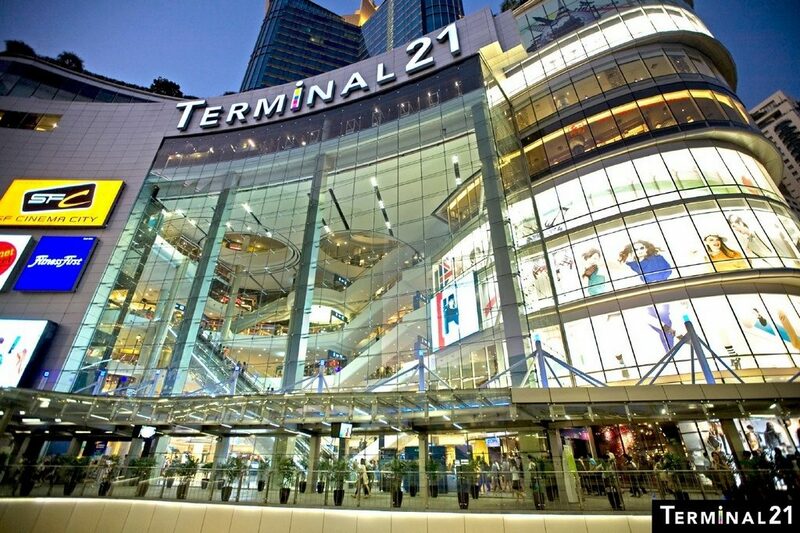 Or just simply head to Terminal 21 at Asoke. It’s only 4 stations away. It is not just the shopping. 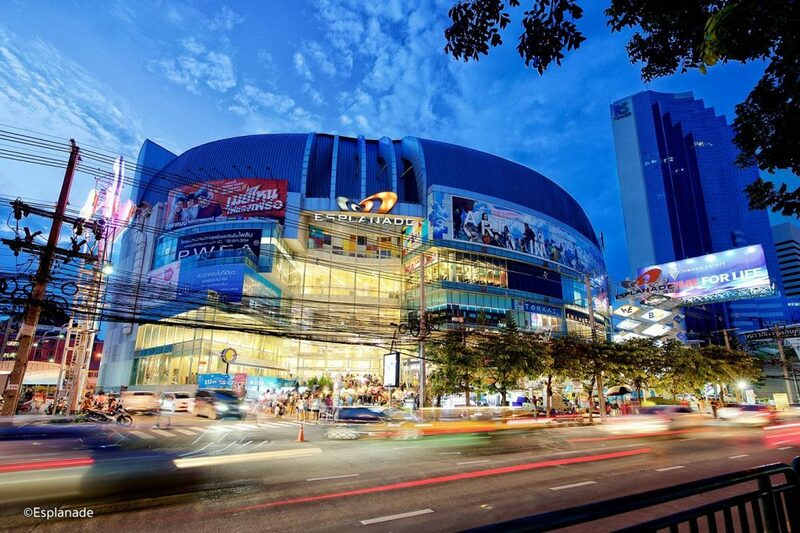 Rama 9 is being developed into the 2nd CBD of Bangkok. 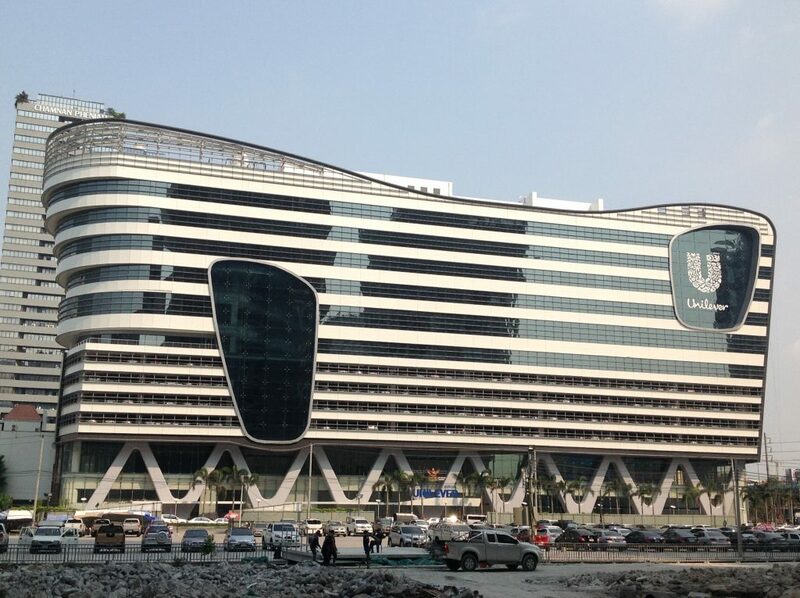 It is already taking shape as the Stock Exchange of Thailand and Unilever have made their home at Rama 9. And not forgetting the Super Tower. 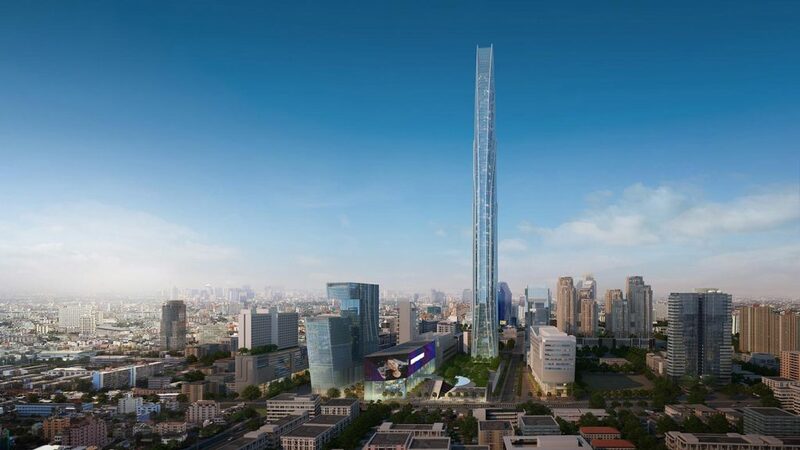 The tallest building in Bangkok, which will change the entire Bangkok skyline. 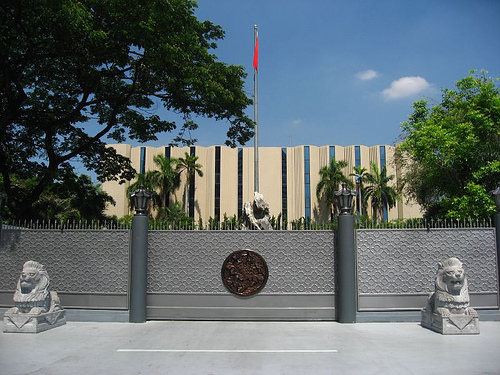 The Embassy of China is also located in this area. That is the reason you can find a high number of Chinese choosing to stay in Rama 9 – Huai Khwang area. There are more and more shops and restaurants being helmed by Chinese who have made Bangkok their home. Also nearby are the Embassy of South Korea as well as Embassy of Turkey. You can also find numerous government agencies in this area. 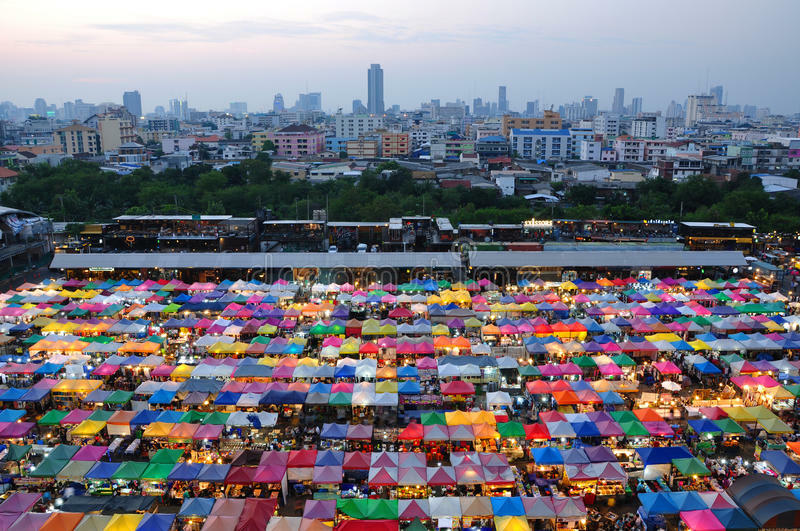 Not forgetting the famous Chatuchak Weekend Market. It’s only a quick 6 MRT stations away. 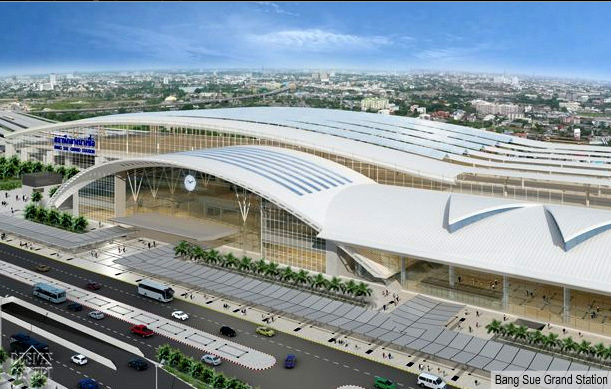 And 7 MRT stops away, we will have the Bang Sue Grand Station ready in the near future. Bang Sue will be the transportation hub for Bangkok. This is also where the high-speed rail from China will end. 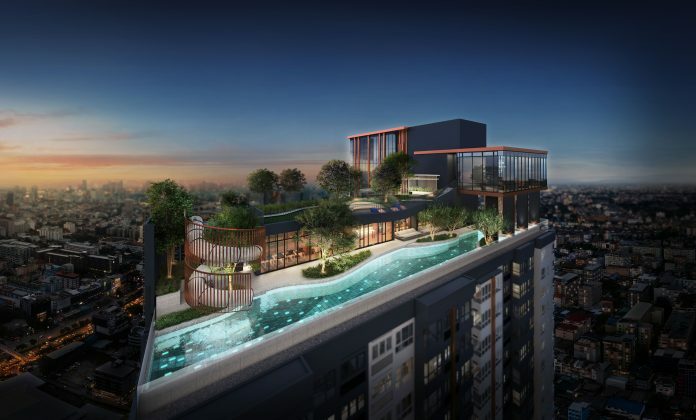 Huai Khwang is a location that is far enough from the city center to provide cost savings for tenants and would-be owners but near enough to access what city living has to offer. Due to increasing demand, rental rates have also crept up over the years. By itself, Huai Khwang is developing as a residential area. With existing shops and upcoming ones to service the residents in the area. XT Huai Khwang also has the benefit of being next to an underground MRT. Commuting is a breeze. XT Huai Khwang will be launching globally on the 21st of July. Pre-Sales will be starting real soon. 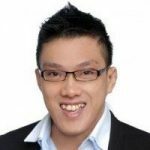 If you are keen to find out more, do register at XT Huai Khwang Offical Developer Sales Website to be informed of the latest updates. Next articleHave You Tried The New Ha Ha Cheong Gai Burger by Macdonald’s?